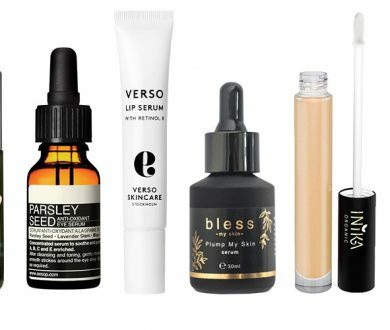 Whether you’re jetting off to sunnier climes (Europe is dreamy during this time of year) or opting for something more intrepid, these are the must-have travel beauty essentials to make globe-trotting as breezy as possible — because even if you feel exhausted after a flight, you shouldn’t have to look it. In order to avoid drying out the skin, Tatcha’s skin mist ditches the alcohol and fragrance found in conventional hydrating sprays and replaces it with nourishing moisturisers, oils and silk extracts that leave skin feeling refreshed and dewy from boarding to baggage claim. A nourishing rescue for those dry, flight-weathered hands, Ecostore’s silky hand cream is enriched with grapeseed extract, New Zealand seaweed, jojoba oils and shea butter — an intensely moisturising blend of ingredients that leave the delicate skin around the hands feeling soft, supple and hydrated. 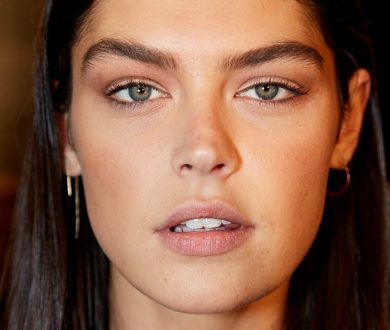 Like an oversized lip balm or a roll-on deodorant, these solid face cleansers are spill-proof, face massaging and ideal for on the go. In just a few swipes this stick melts away dirt, makeup and impurities, while the antioxidant rice infusions leave skin feeling fresh and revitalised. 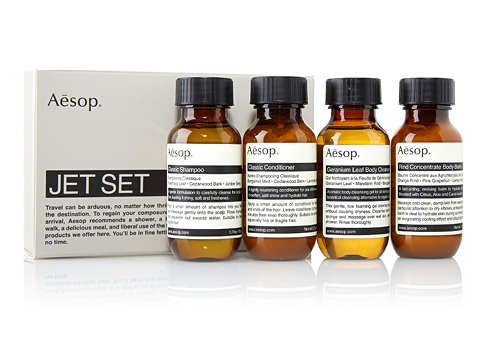 Ideal for a jet-setter on the go, Aesop’s kit comprises four travel-sized essentials specially curated to keep you looking fresh regardless of where you find yourself, these handy little saviours are just as perfect for in-flight upkeep and they are hotel-room rejuvenation. 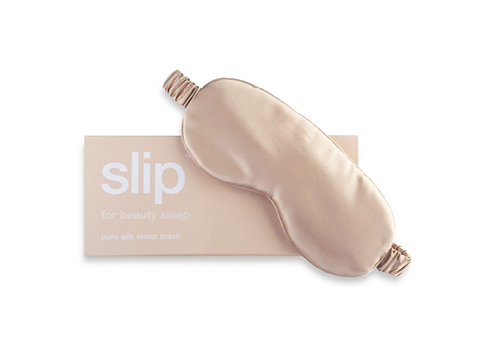 Made from the highest grade of long strand mulberry silk, this luxurious eye-mask is created to be both breathable and hydrating in order to protect the most delicate and sensitive parts of the face, meaning that the in-flight excursions to dreamland won’t leave you looking crumpled and weathered upon arrival. Whether a three- or a twelve-hour trip, there’s nothing worse than being trapped on a hot, stuffy plane without the option to freshen up — for you and your adjacent seatmate alike. 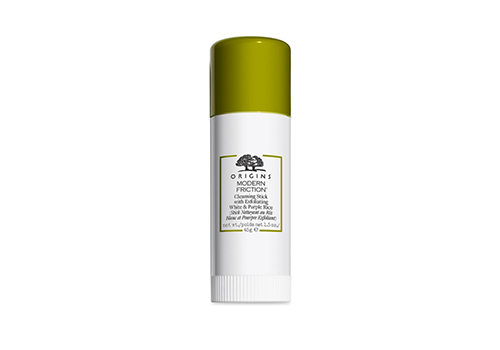 A mini travel stick perfect for in-flight luggage, this non-sticky, non-staining deodorant is made from natural mineral salts (meaning it’s free from both parabens and fragrance) and leaves no telltale white residue. 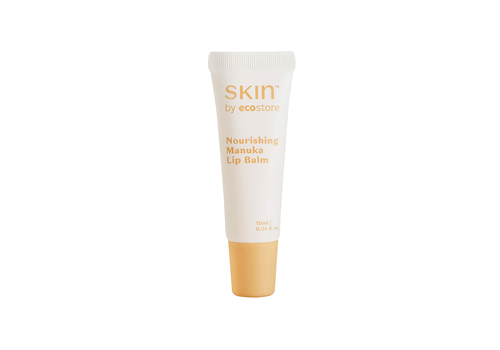 Combining a nourishing blend of New Zealand Manuka honey, omega-rich blackcurrant oil and beeswax, this organic balm helps to protect and repair dry and damaged lips. Just as helpful while flying as it is on the ground, a quality lip balm is an absolute essential no matter what the weather or destination. 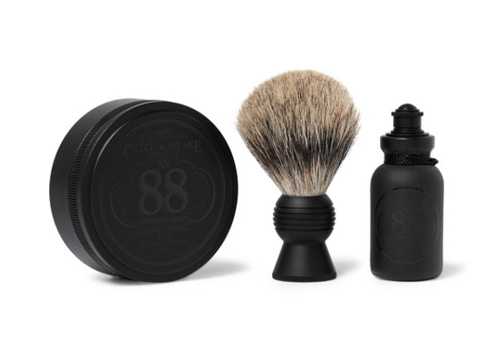 One for the blokes on board, this handy little travel shaving kit combines the essentials — No. 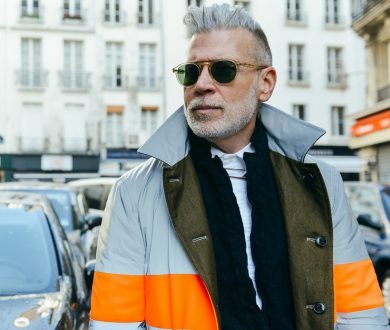 88 soap, travel-friendly dish, coordinating aftershave and a badger-hair brush — to ensure that you’ll be five o’clock-shadow-free upon arrival and fresh-faced and smooth for the remainder of the trip. 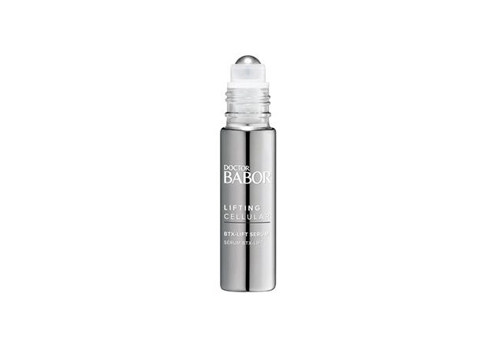 Coming in a sleek little 10ml bottle with a handy precision roller, Babor’s lifting serum is set to be your new favourite travel companion. Created with easy, on-the-go application in mind, this deep penetrating serum produces an instant, smoothing effect which irons out flight-prone, pesky fine lines. 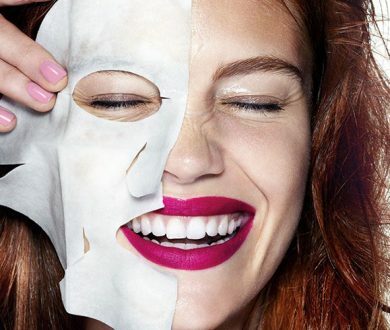 Banish those airborne lacklustre looks with a 45,000 feet high facial, because what better way to spend the long hours on board than with an in-flight spa treatment. 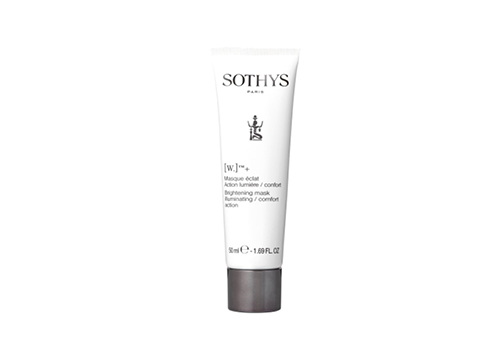 Sothys’ brightening mask combines Vitamin PP and Vitamin C to boost radiance and luminosity while leaving the skin soft and smelling citrusy fresh.